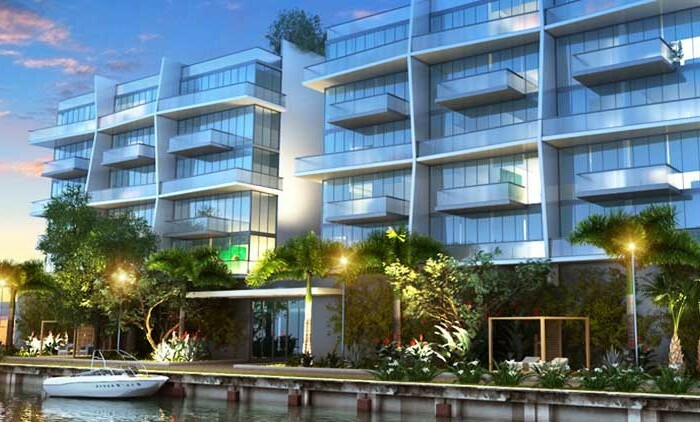 Peloro new construction, located on the bay in Mid Beach. 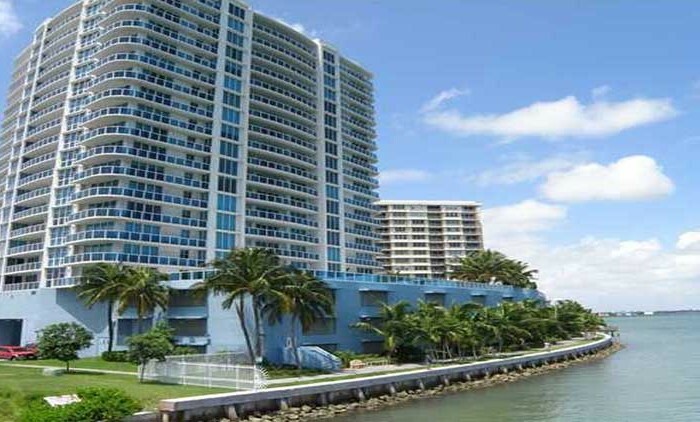 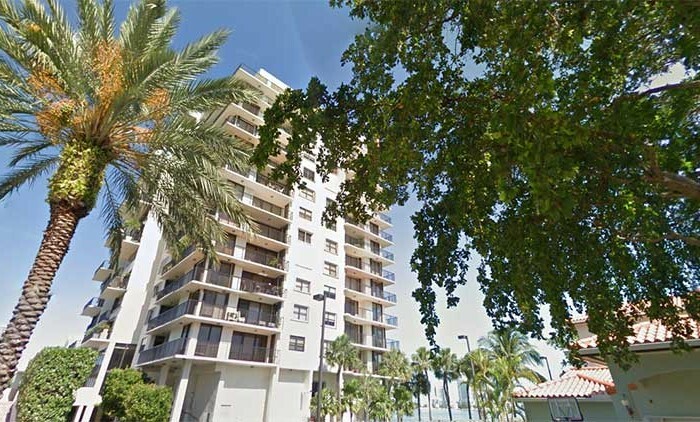 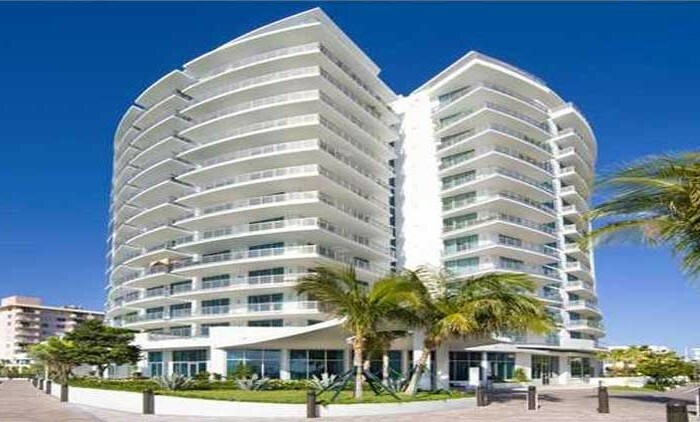 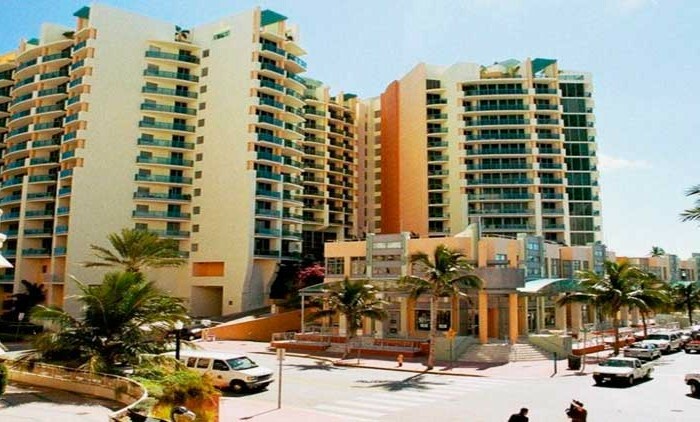 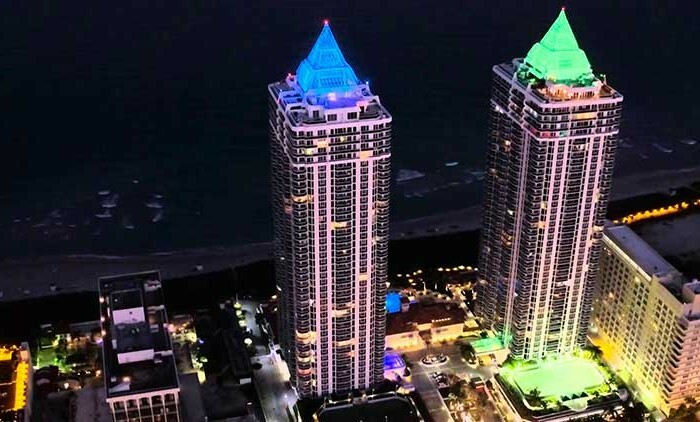 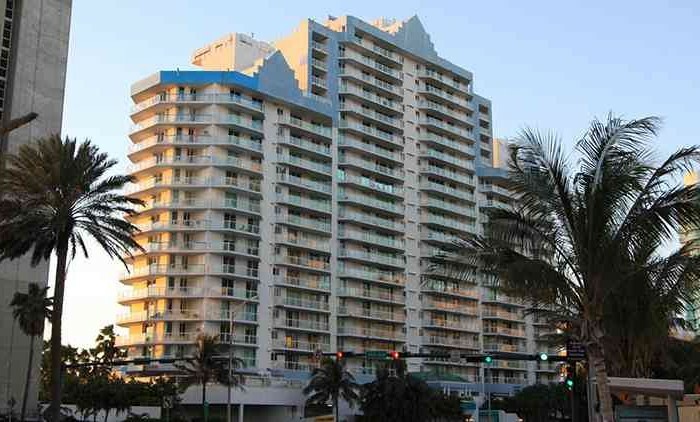 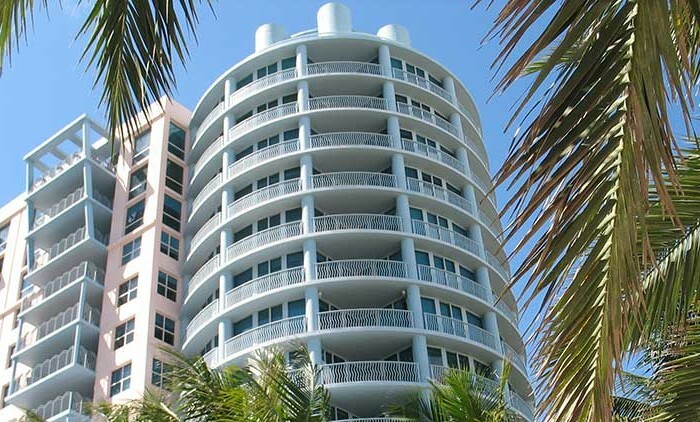 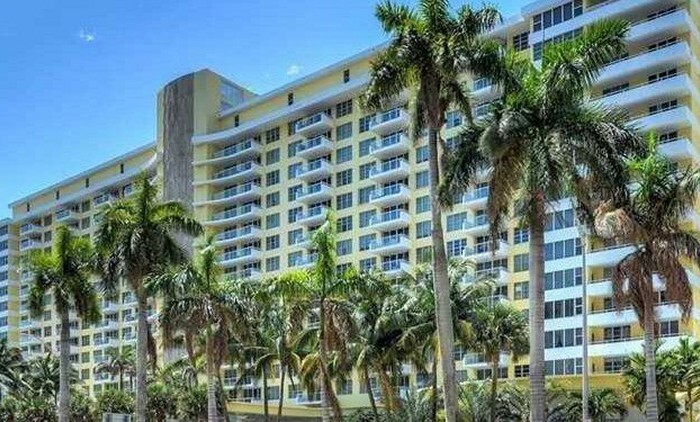 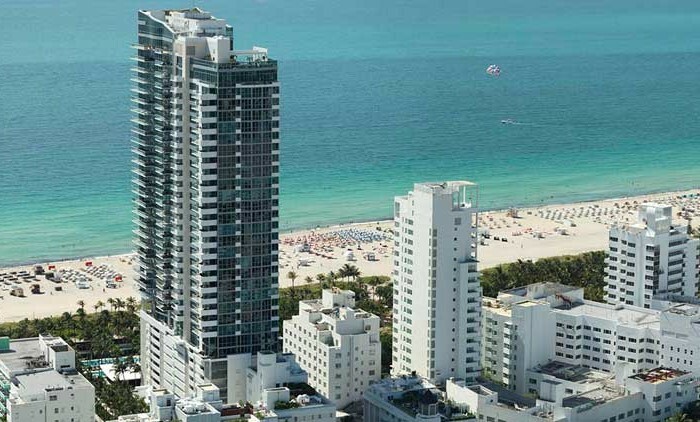 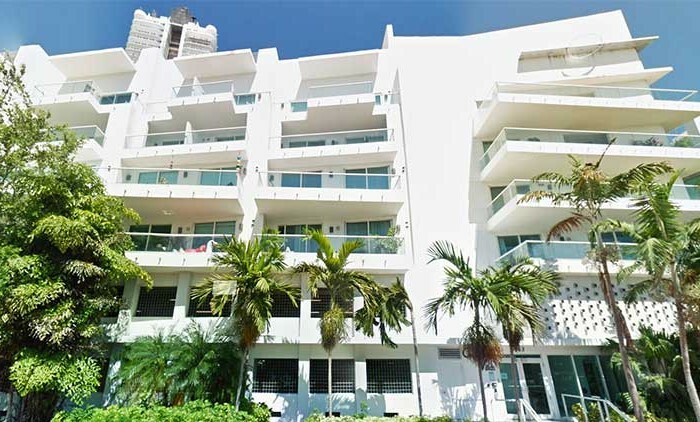 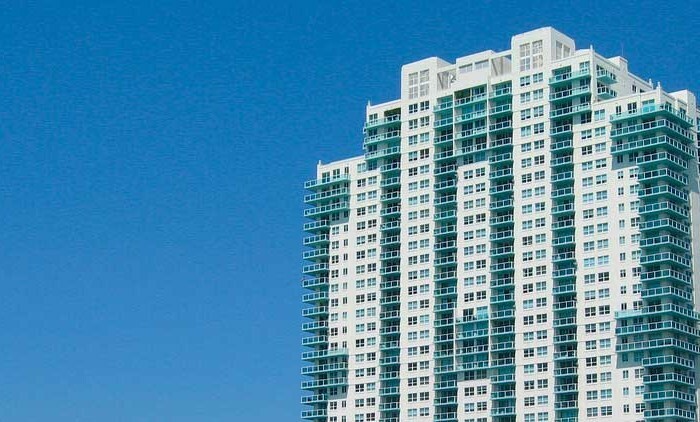 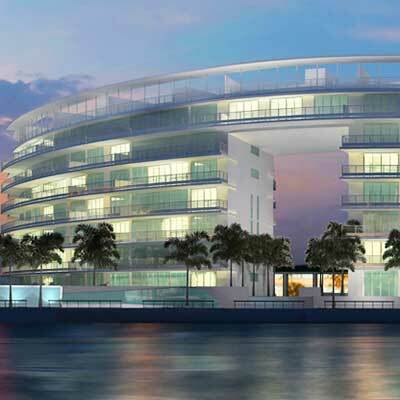 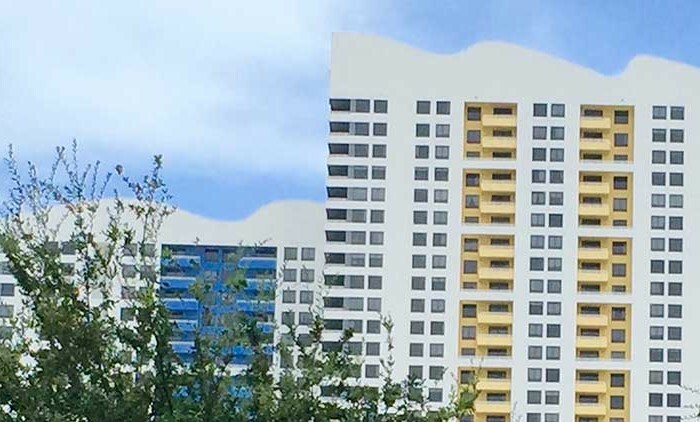 Twin Towers 6610 & 6620 Indian Creek Dr. On the bay side of Miami Beach, Peloro is about the same. 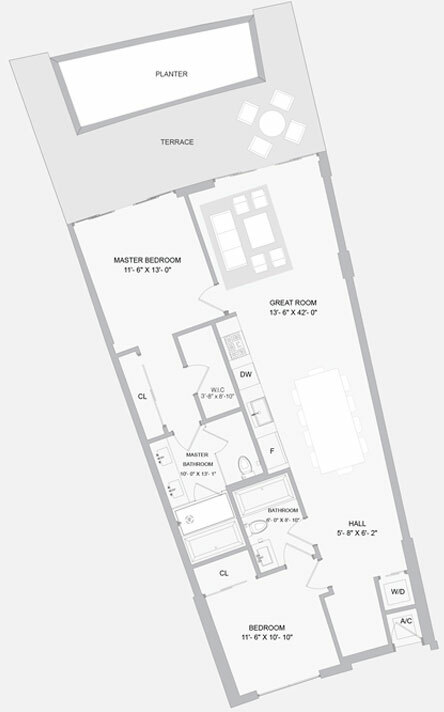 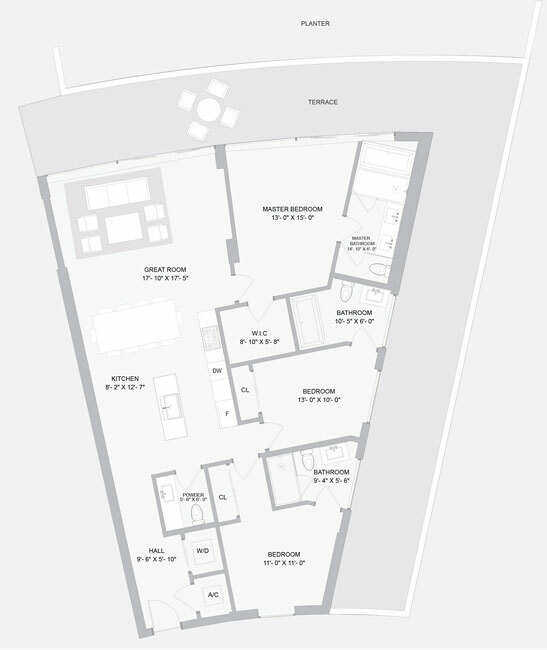 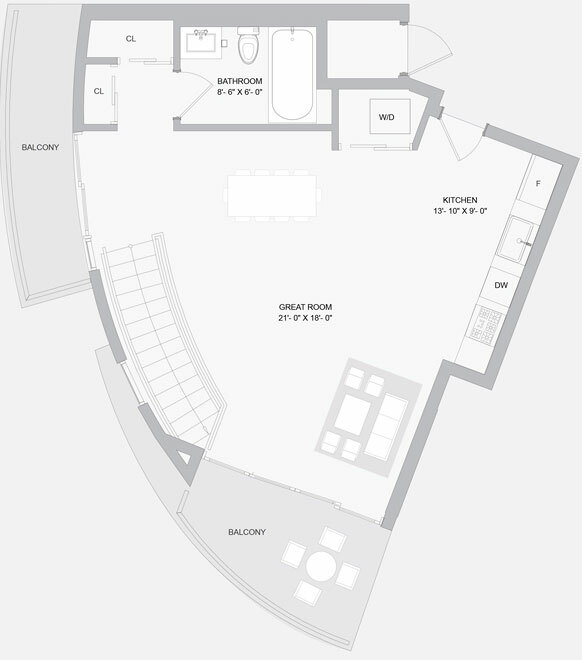 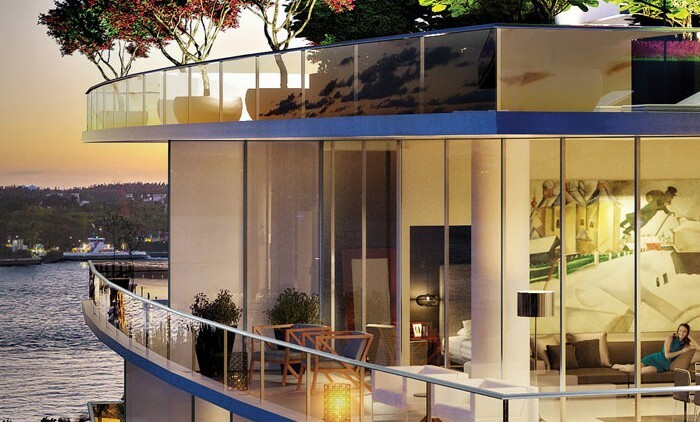 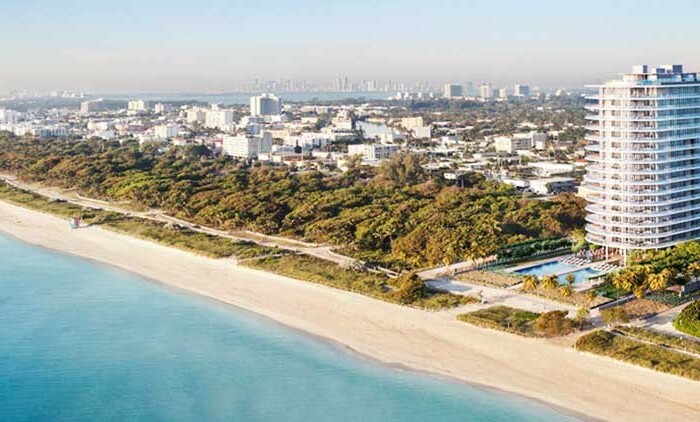 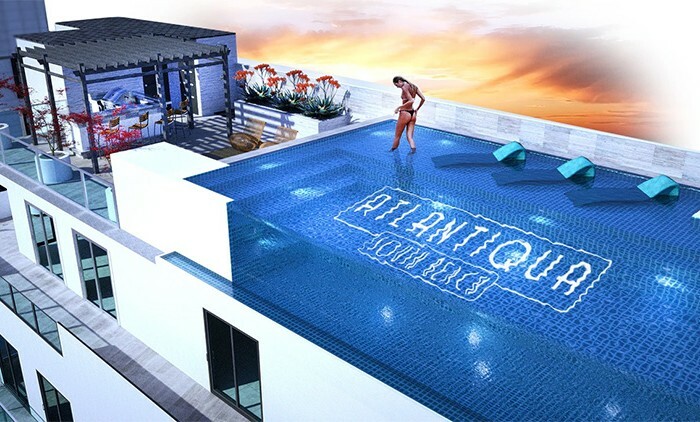 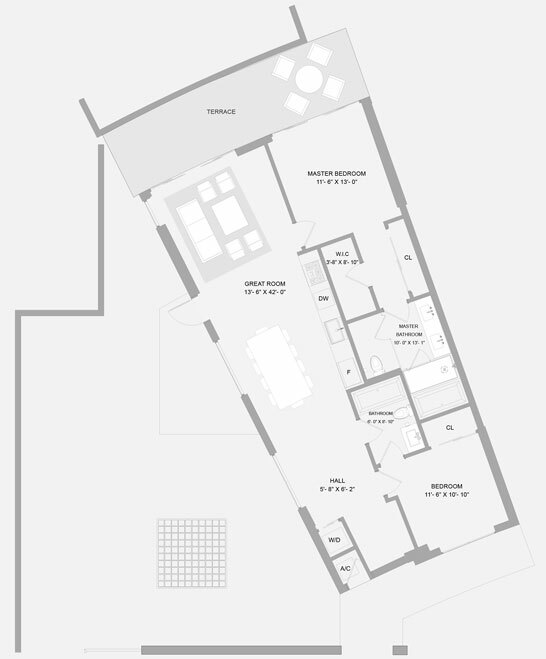 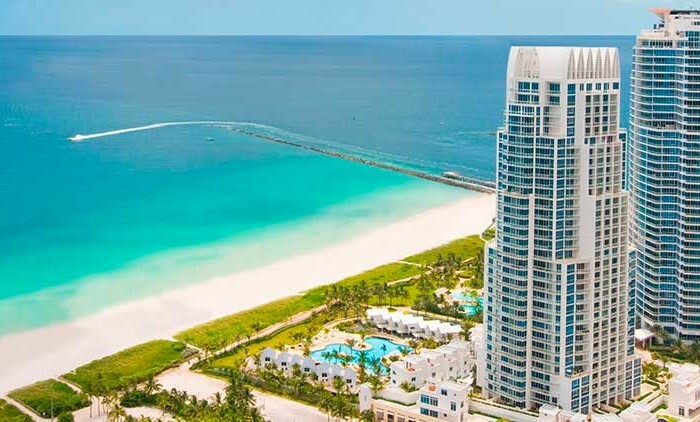 This inspiring collection of only 114 residences rests directly on the edge Biscayne Bay and rises up seven stories for panoramic views of the city, South Beach, Bal Harbour, and the Atlantic Ocean. 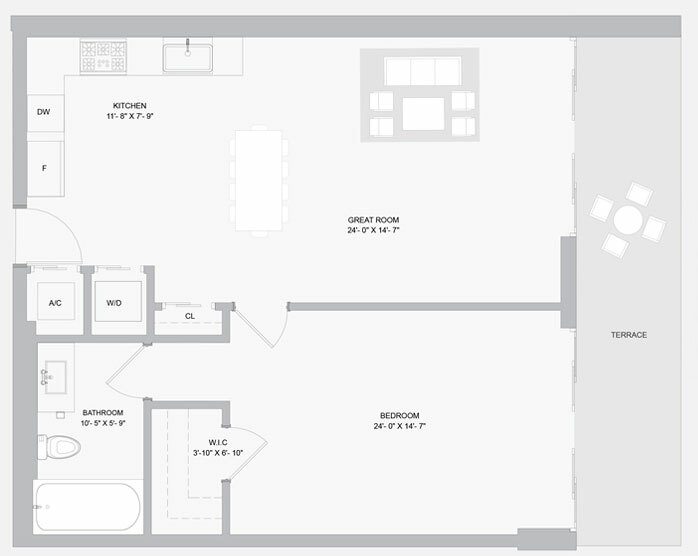 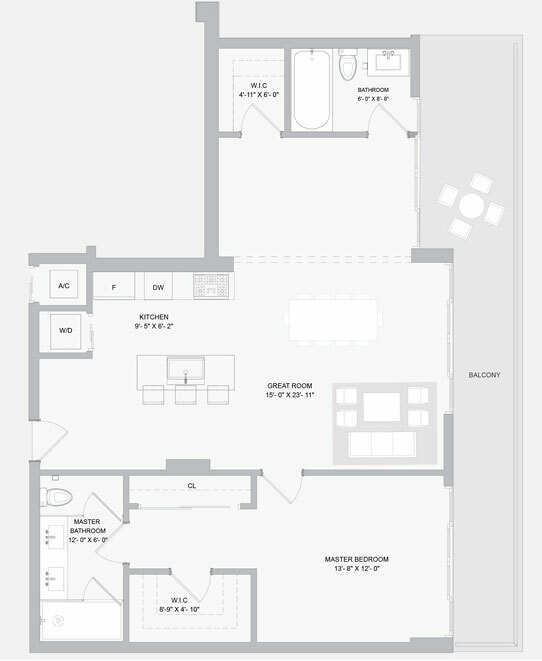 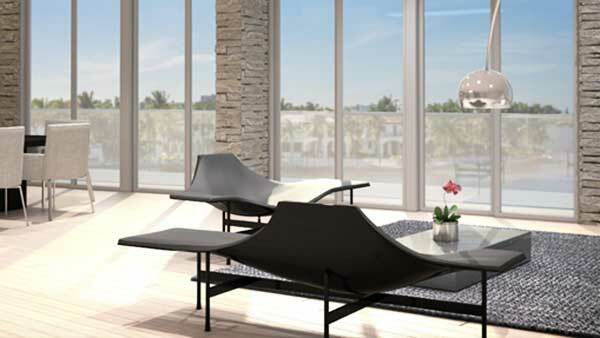 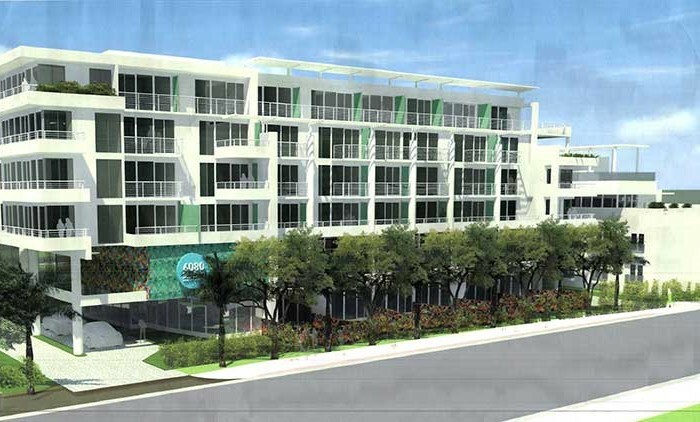 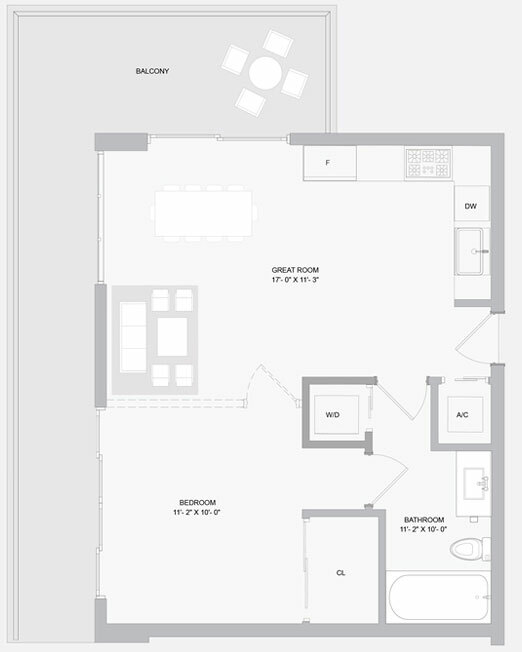 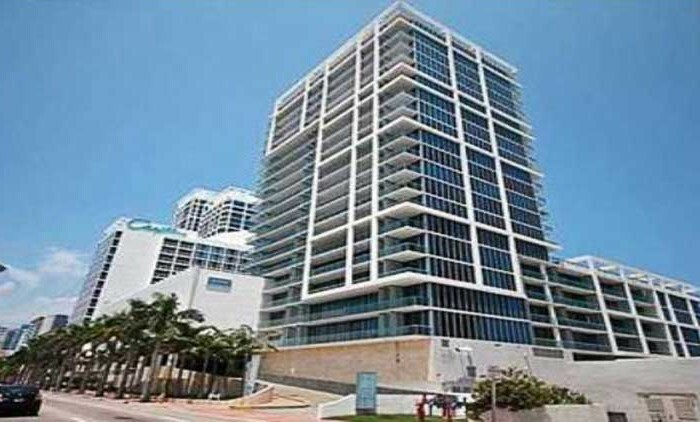 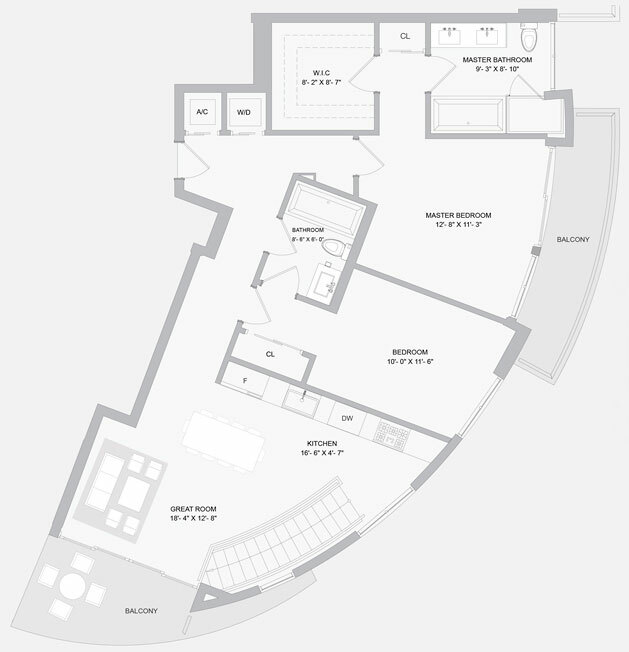 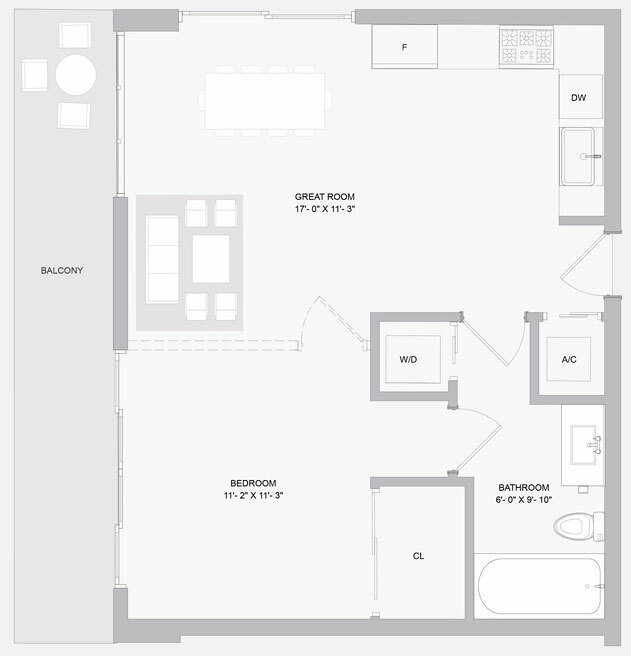 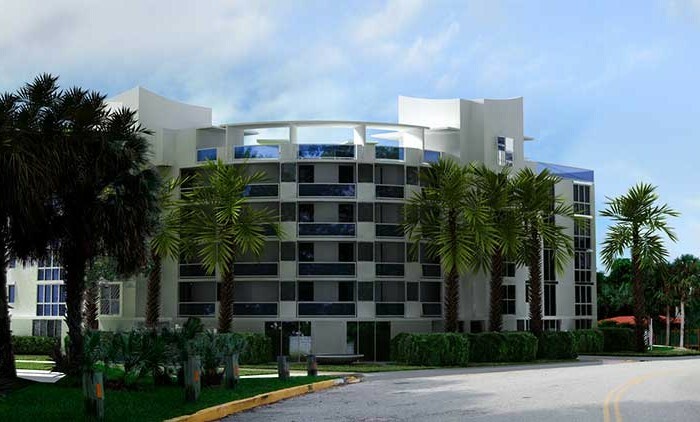 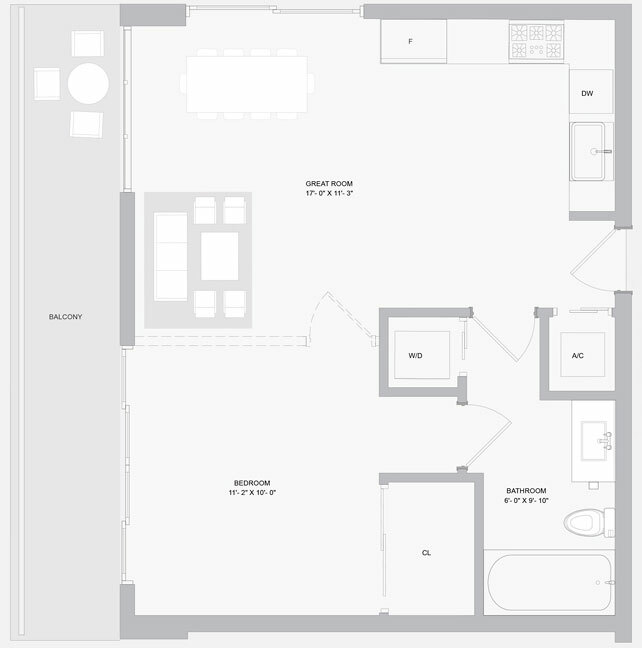 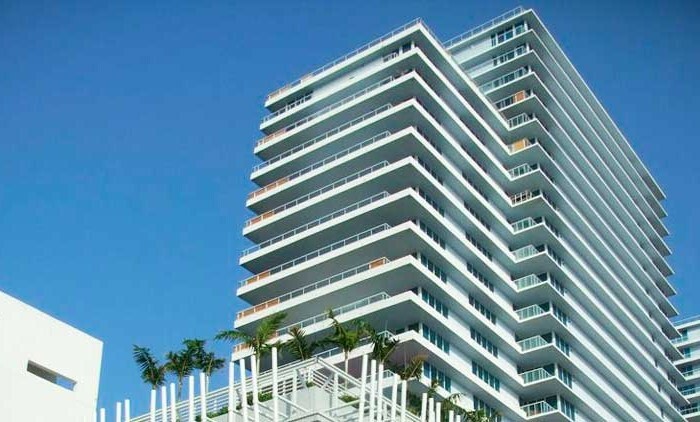 Peloro Miami Beach will offer just over 100 people the opportunity to live in this boutique condominium with a fabulous marina lifestyle. 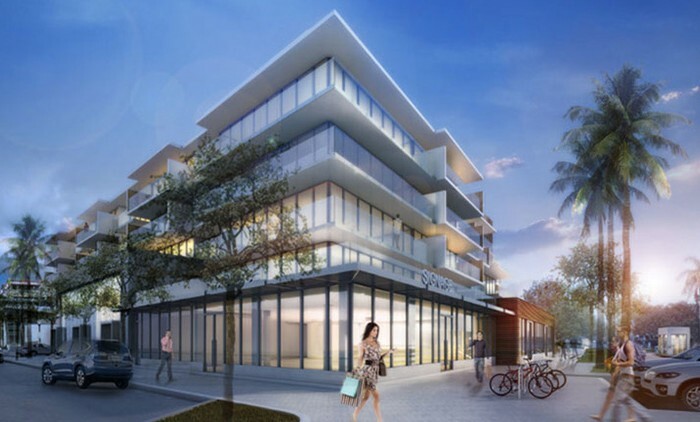 On Indian Creek, North Beach‘s most sophisticated new address is poised at the starting line once again with a spectacular new second phase. 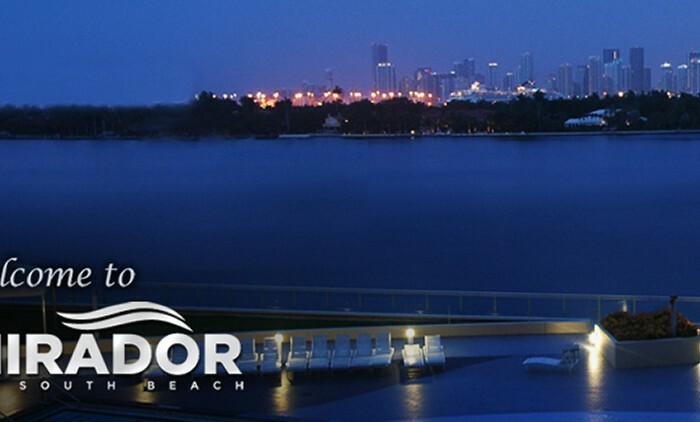 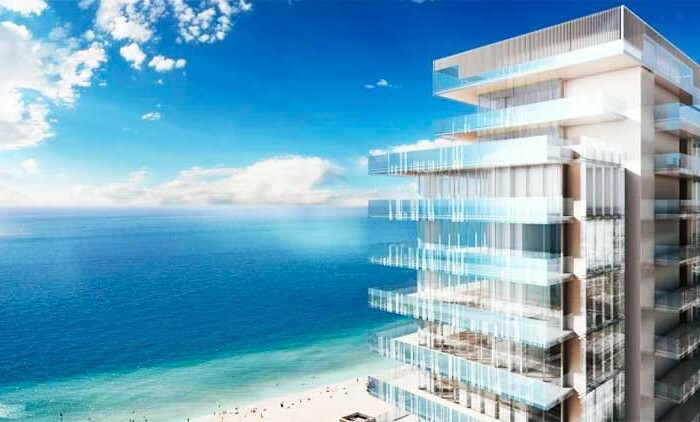 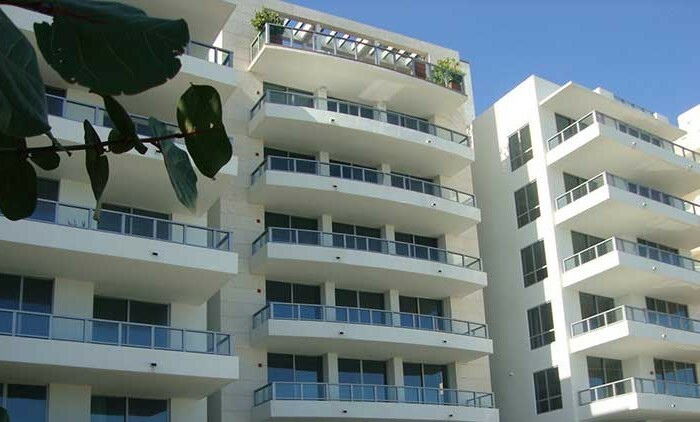 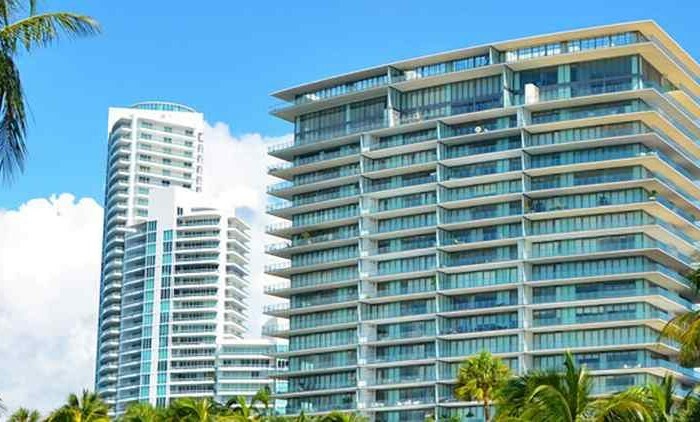 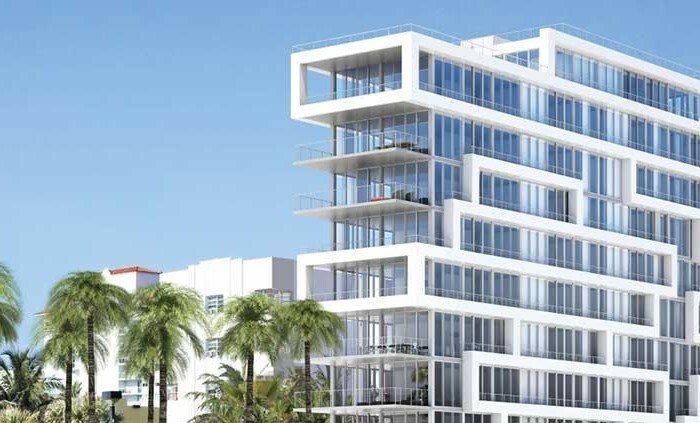 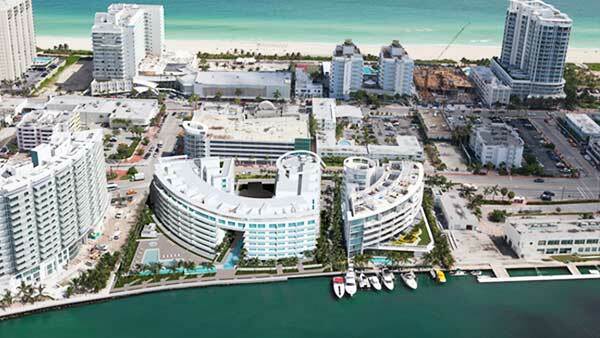 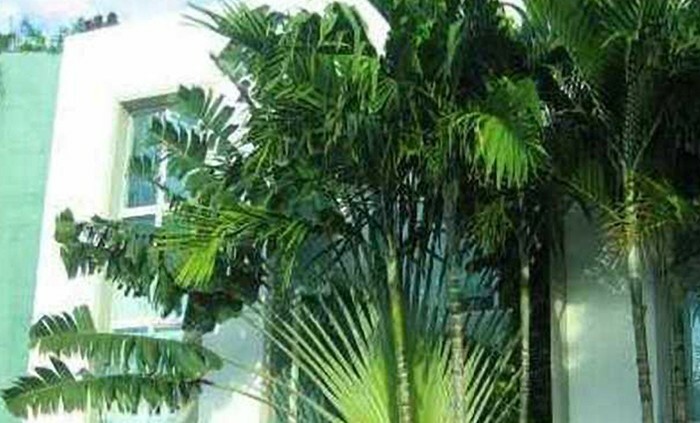 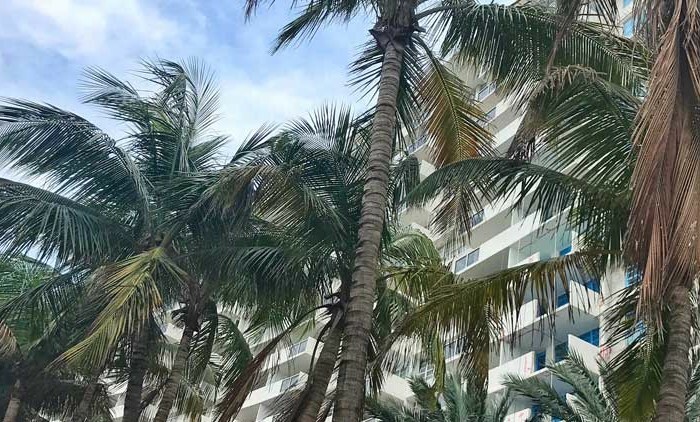 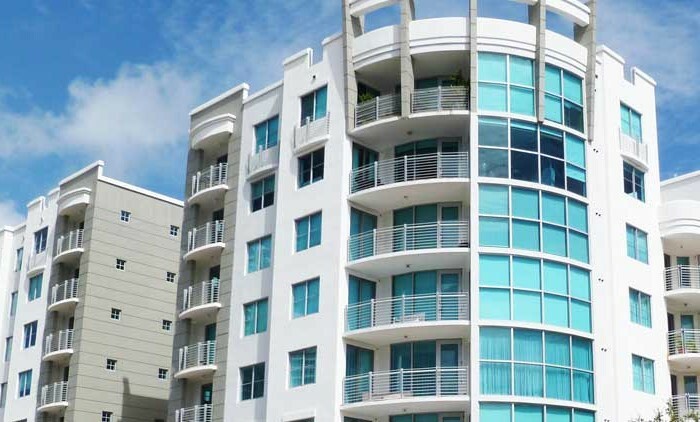 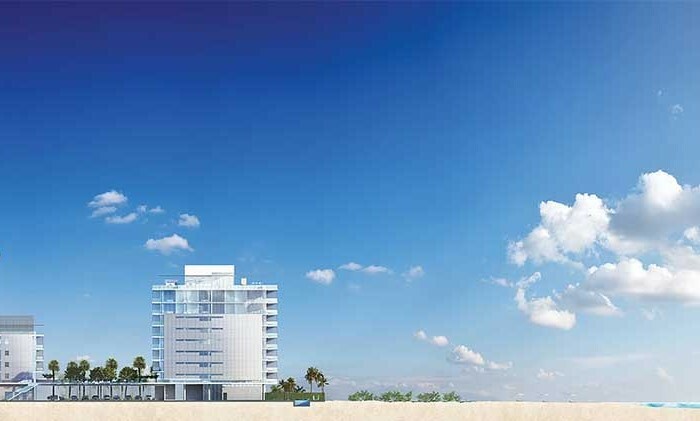 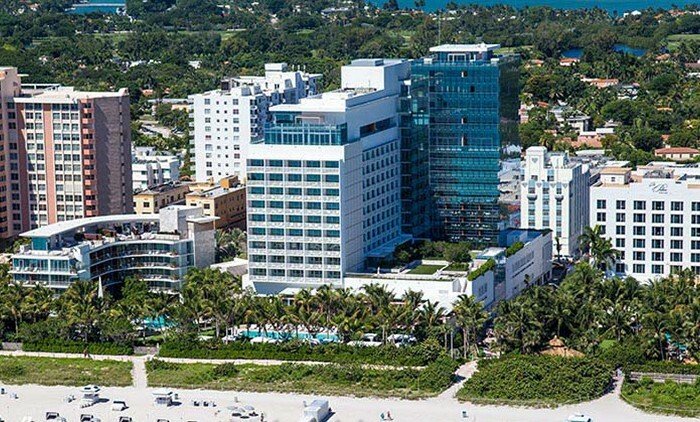 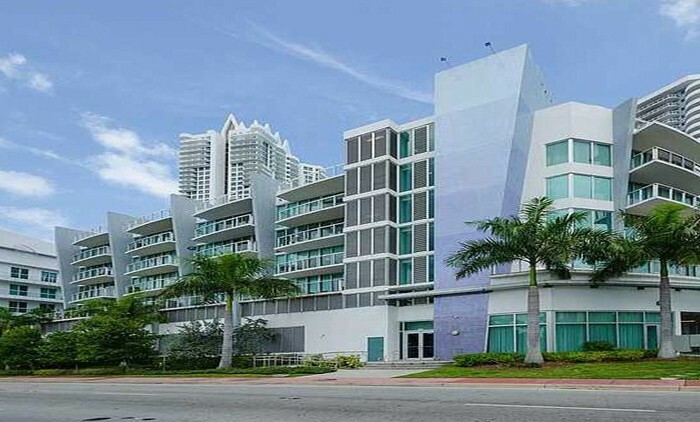 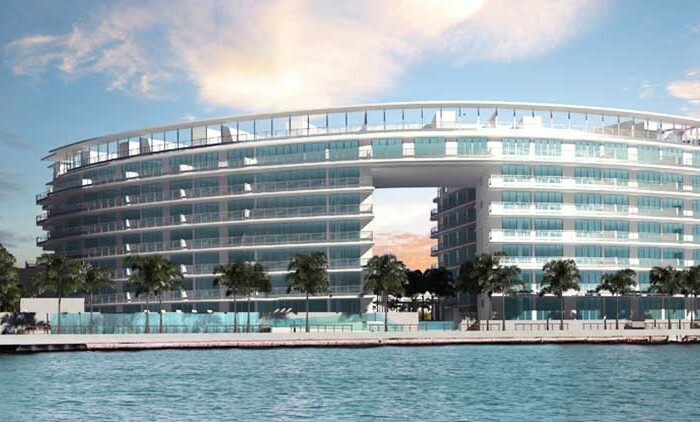 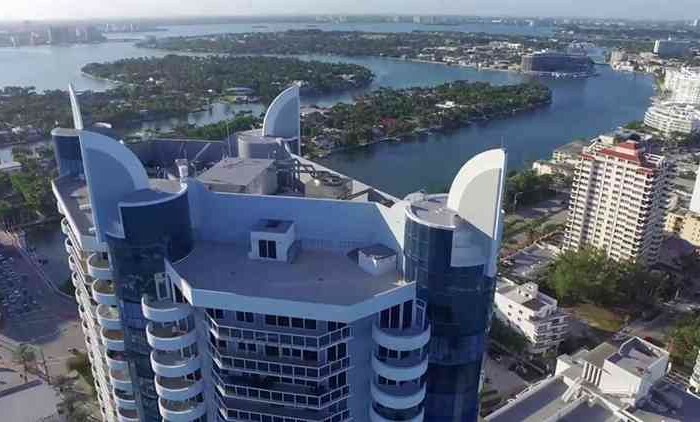 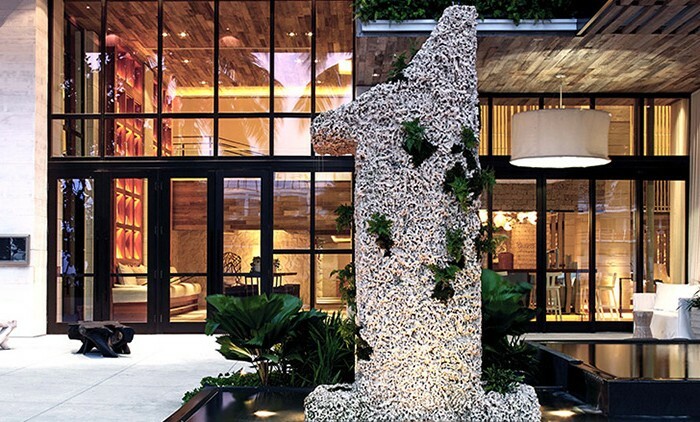 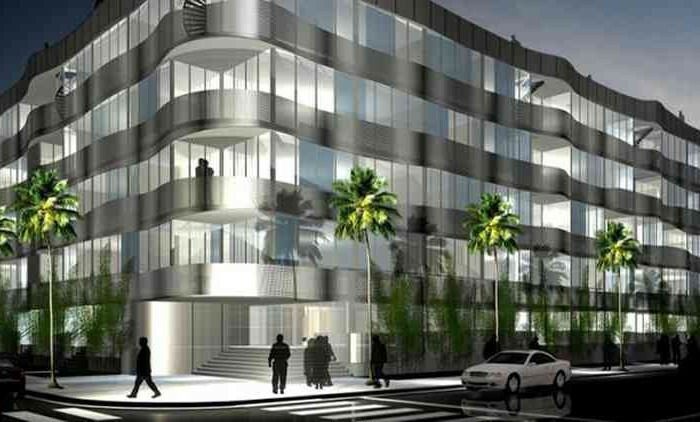 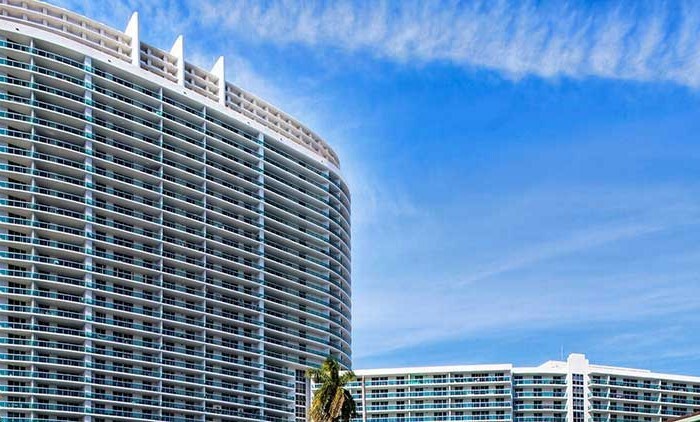 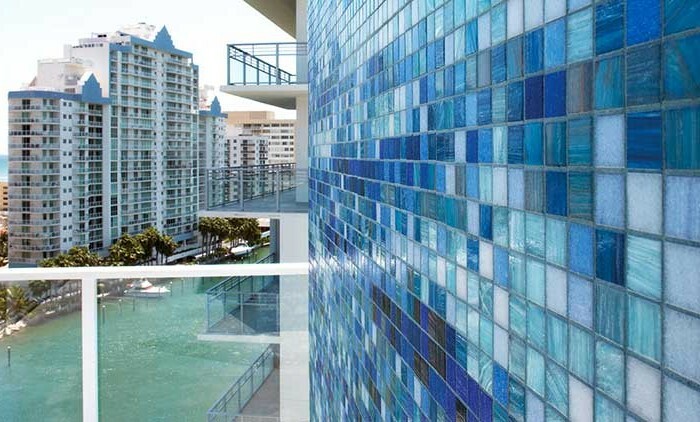 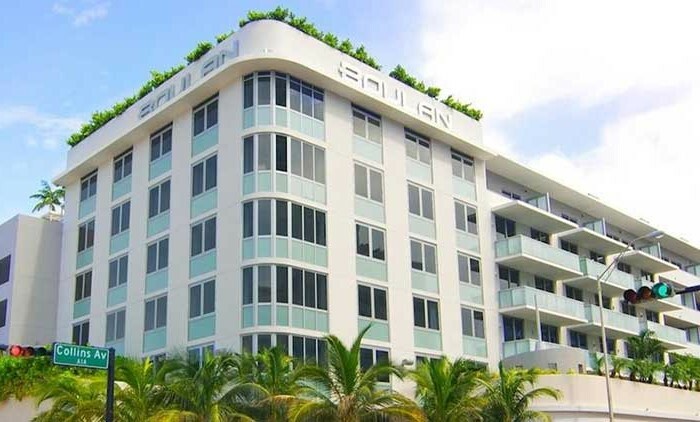 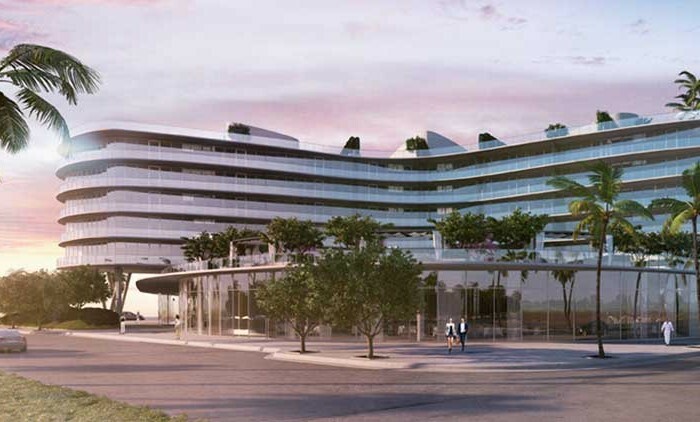 Peloro Miami Beach is a boutique, intimate building whose curvilinear design of glass walls are perfectly married to the Regatta building just South of it. 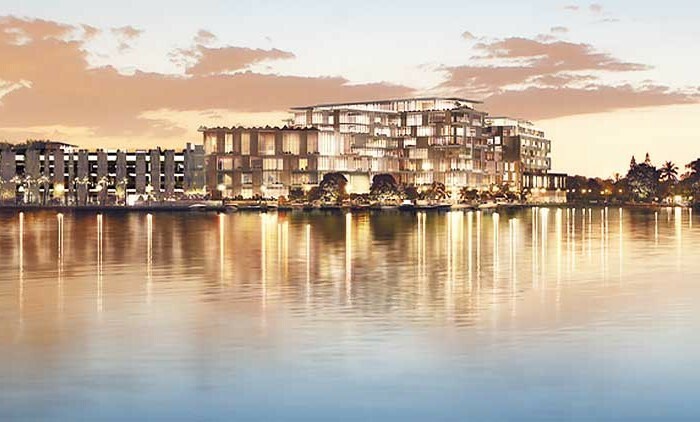 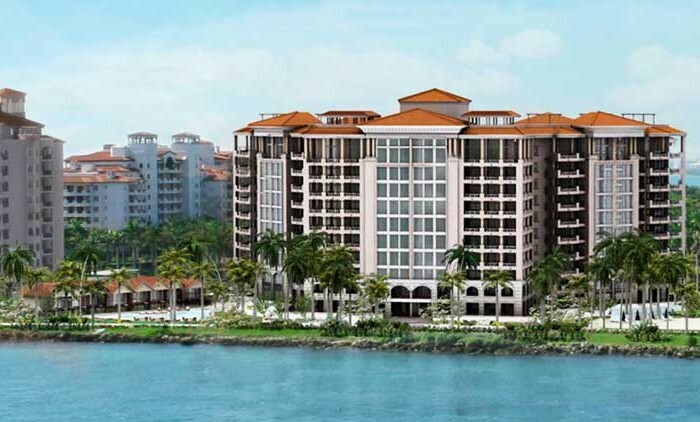 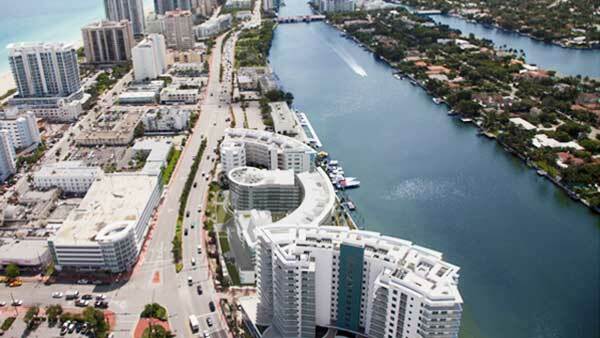 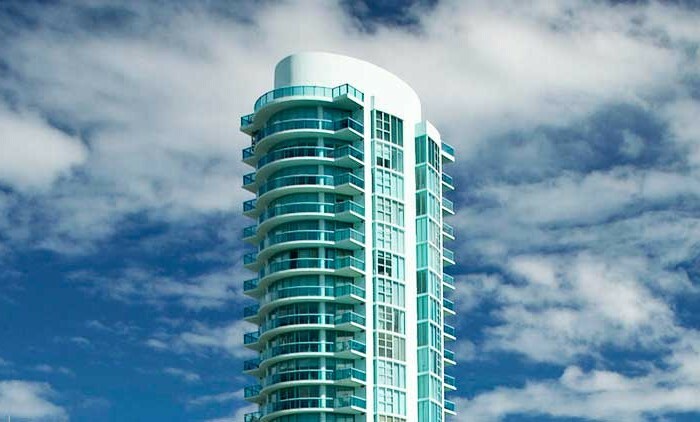 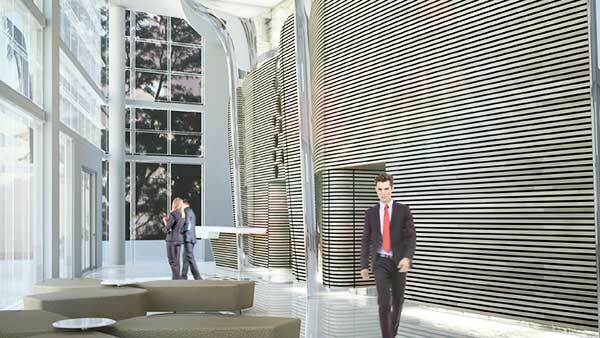 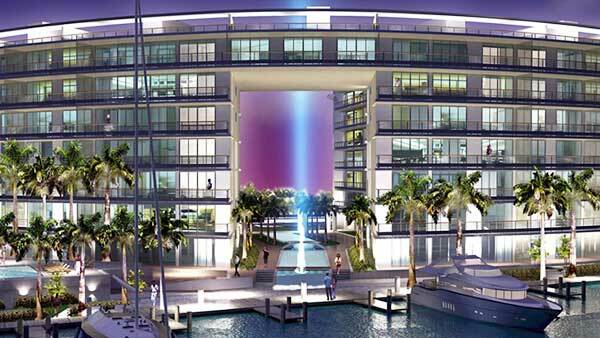 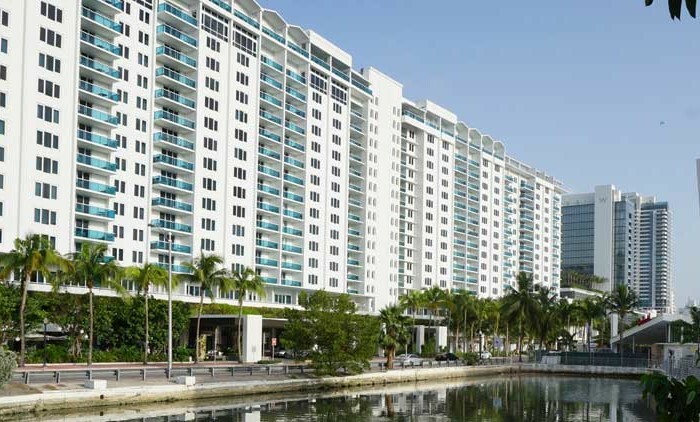 Just seven stories tall, only 118 waterfront residences right on Indian Creek. 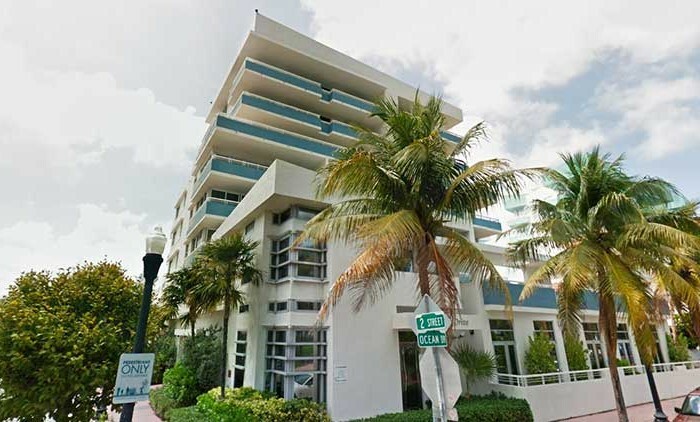 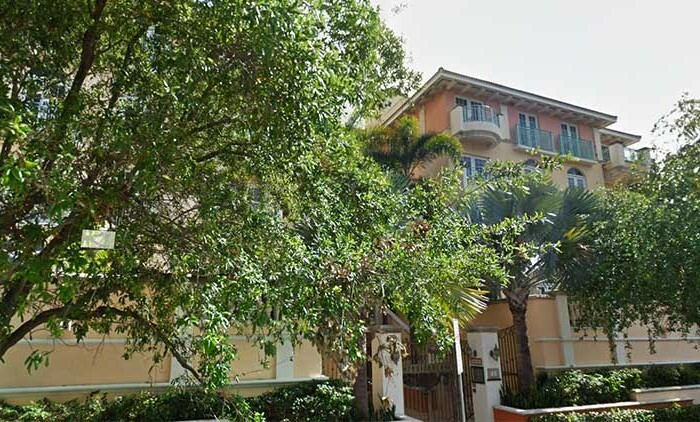 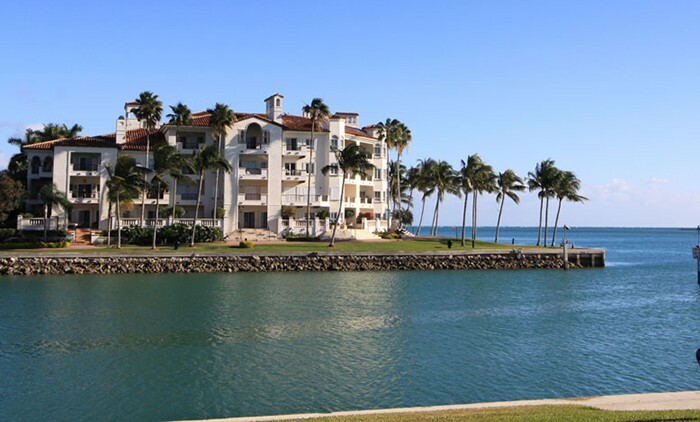 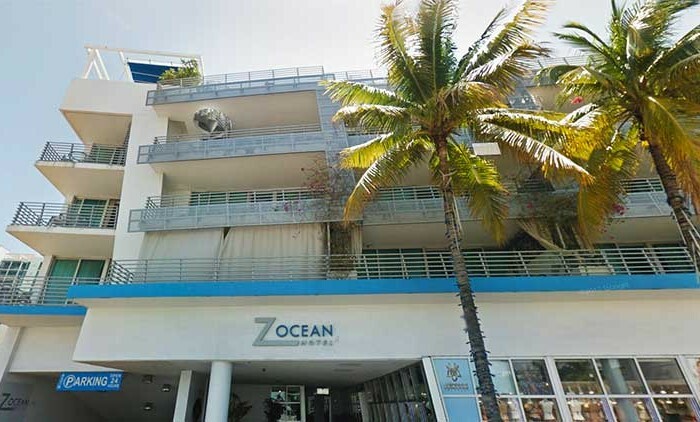 Just a few steps from the “Shane Rowing Club” which inspired the original Regatta name… Steps from the private marina where you can keep your own private watercraft close at hand… and all just a block from the world-famous Miami Beach.